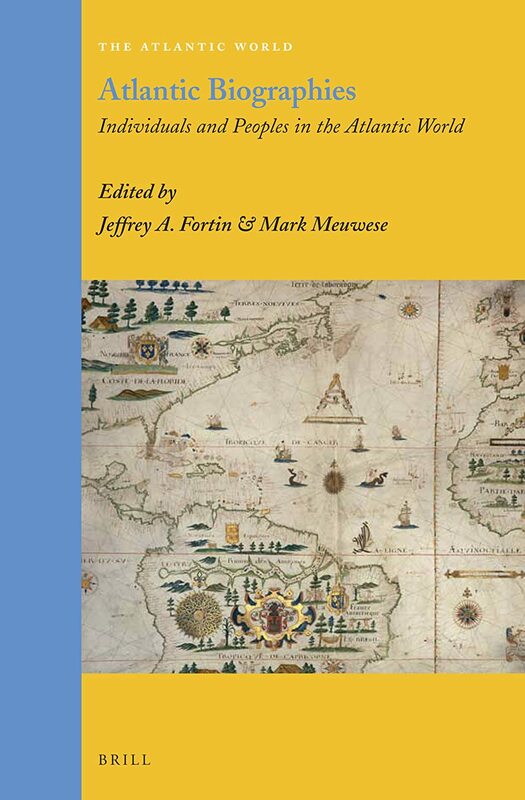 During the sixteenth century Africans and their descendants outnumbered Europeans and their descendants in Lima, Mexico City, and Salvador da Bahia–the three principal cities of colonial Latin America. Over the next three centuries millions of Central Africans and West Africans were forcibly migrated to work the plantations, mines, and in the cities of Spanish and Portuguese settlers. While resistance to slavery took place at first point of contact in Africa, continuing throughout the Middle Passages and in the Iberian colonies themselves (in the form of armed rebellions and maroon settlements, among other strategies), many enslaved Africans and their descendants assimilated into the existing colonial systems and Native American communities. Benkos Biohó of Colombia (New Grenada) and San Martin de Porres of Peru are two figures that give expression to the African Diaspora in Latin America during the seventeenth century. The former became the best-known maroon leader of Palenque de San Basilio (the oldest and longest lasting maroon settlement in South America) and the latter becomes glorified by the colonizers themselves as an exemplar of the Catholic Church (becoming the first person of African descent in Latin America to be made a saint). (Photo: Richard Price, Omar Ali, and Sylviane Diouf, New York Public Library, June 11, 2015) Presentation by Omar H. Ali, “Benkos Bioho: African Maroon Leadership in New Grenada,” as part of Maroons Revisited: History and Stories, presented by the Lapidus Center for the Historical Analysis of Transatlantic Slavery, Schomburg Center for Research in Black Culture.